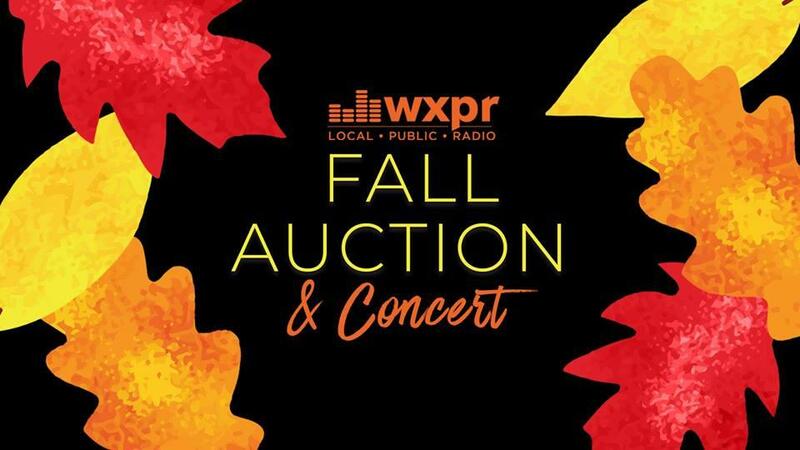 WXPR’s Annual Auction and Concert will be held Sunday, November 4th at Holiday Acres Resort in Rhinelander. Featuring a live and silent auction, complimentary wine and horsd’oeuvres, and music by the Jazz/ Funk band Boat Patrol. Tickets are $25 or $20 for WXPR members. Tickets are availabe at the door.